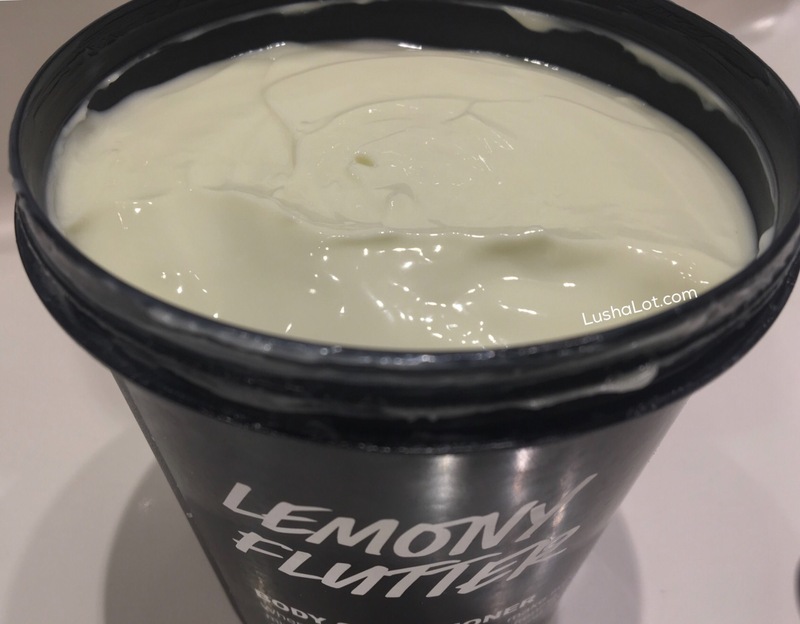 Posted on February 3, 2017 by Lushalot	• This entry was posted in Body Conditioners, Uncategorized and tagged lemony Flutter body conditioner. Bookmark the permalink. Wow – you put so much time & effort into this blog. Thank you! !